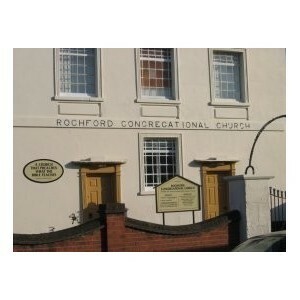 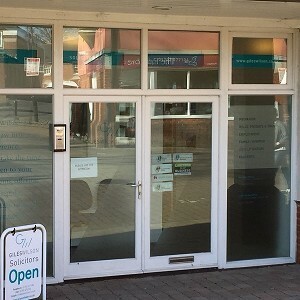 Rochford's premier real ale pub prides itself on serving beers in "peak condition" with their aim being that their customers are able to taste what the brewer intended them to. 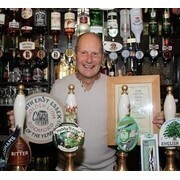 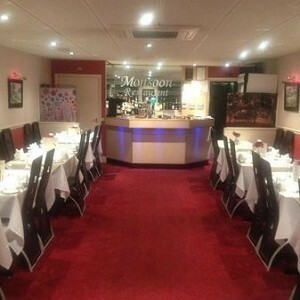 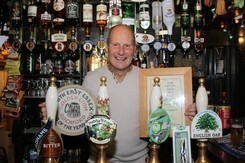 Recently awarded CAMRA Pub of the Year in South East Essex, the management are as welcoming as their regulars. 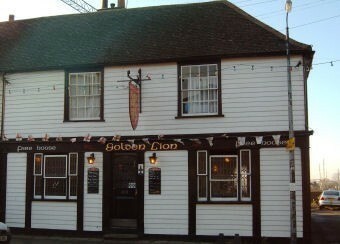 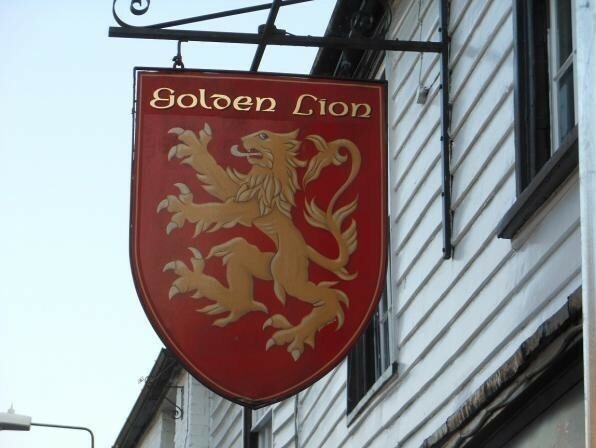 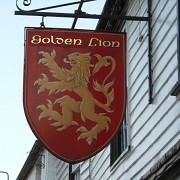 Perfect for pub, beer and ale enthusiasts, The Golden Lion offers a wide range of beverages. 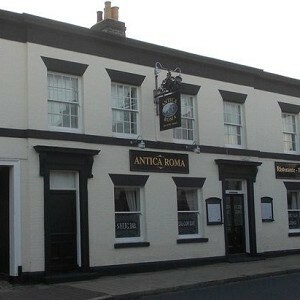 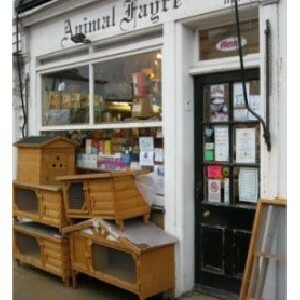 (Four resident and three guest Real Ales always available).